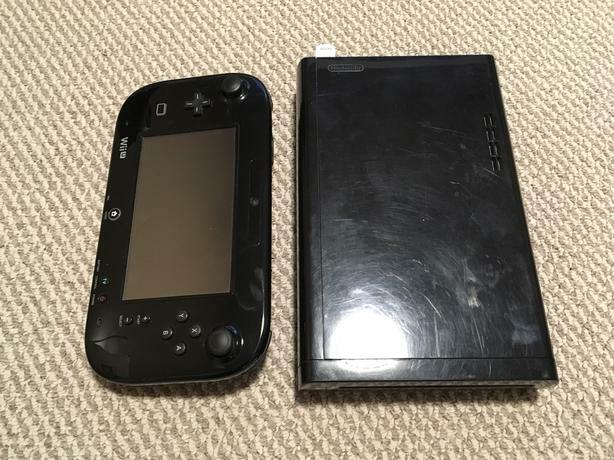 Selling my Wii U as I do not use it much anymore. Hardware is in excellent condition, everything is functional. - and a few other ones that I forgot but am too lazy to plug it back in and check for. Includes 2 Wii remote+ with nunchuck controller as well as a Wii u pro controller.